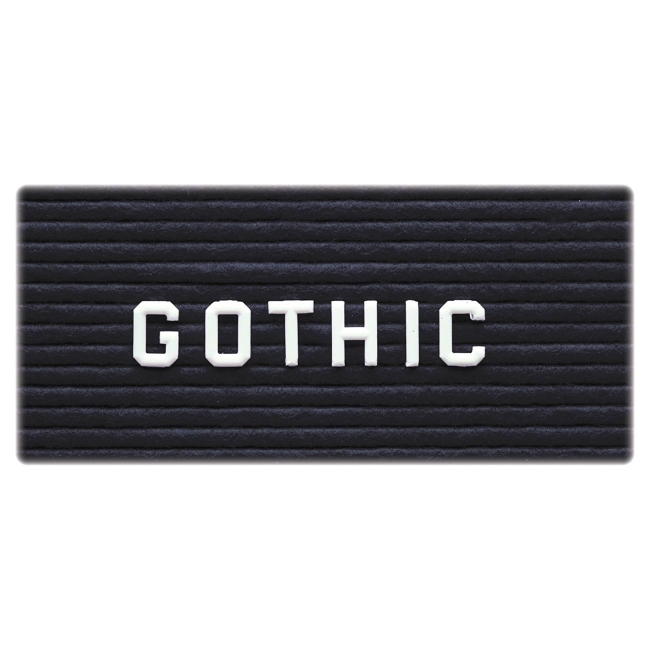 Replacement set of white letters, numbers and characters insert securely into Ghent's precision-grooved letter boards and all 1/4" precision grooved letter boards. 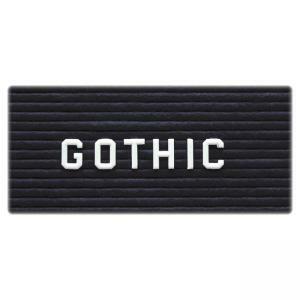 All 3/4" letters, numbers and characters are made of plastic and in the Gothic font. Set includes 327 letters, numbers and characters. Storage box for the set is available for sale, but not included.